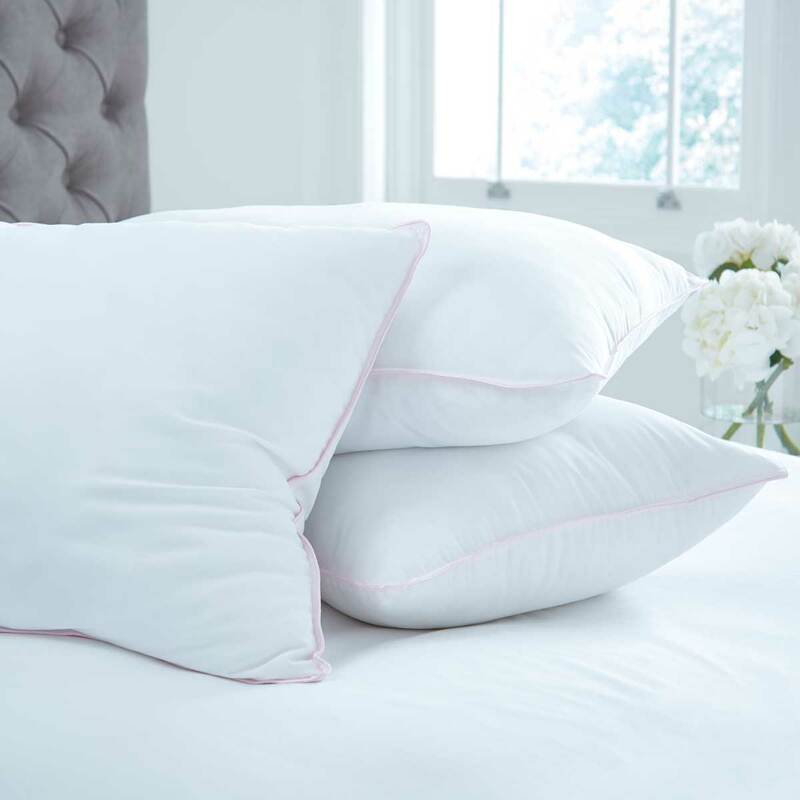 Pillows are an important part of getting a comfortable night’s sleep and finding the right level of support will keep you rested, energised and healthy. The DUSK team believe you should buy pillows to suit your sleep style for a better night’s sleep. Our range of luxury pillows are designed with your sleeping habits in mind whether you prefer a soft, medium or firm level of support. Choose the right level of firmness in your standard and super king pillows or create an adaptable rest by pairing up your pillows to suit you. Over time, your pillow will become less supportive and so we recommend that you replace your pillow every 2 to 4 years. 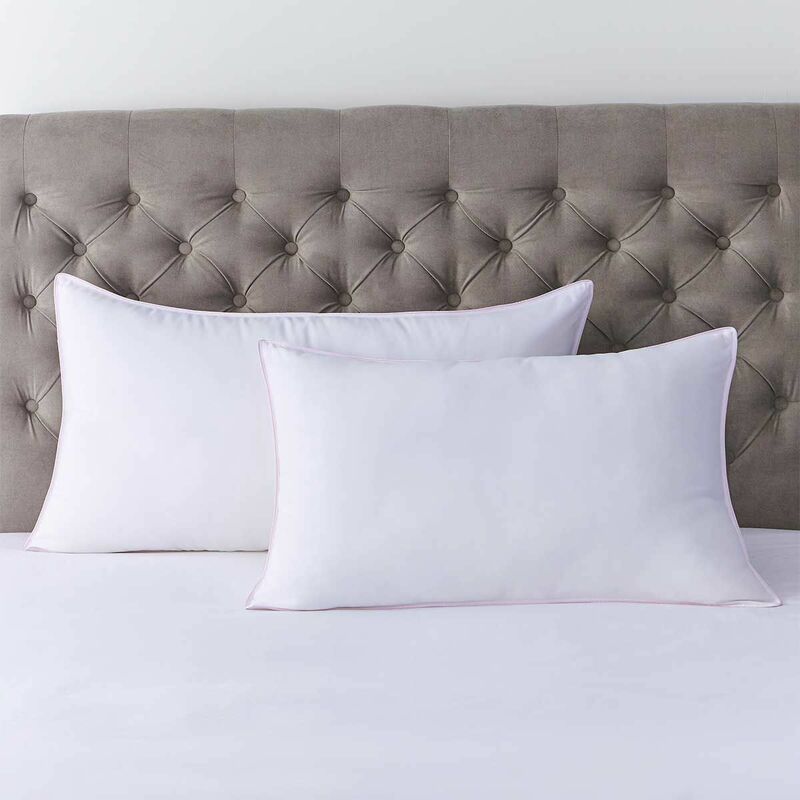 Upgrade your bedding pillow and opt for a standard or king size pillows for an amazing night’s sleep. Decide between Feels Like Down synthetic microfibre, Luxury Duck Down and Feather or the Supreme Goose Down in standard and super king sizes. Shop our range of luxury pillows and bedding on DUSK.com today.